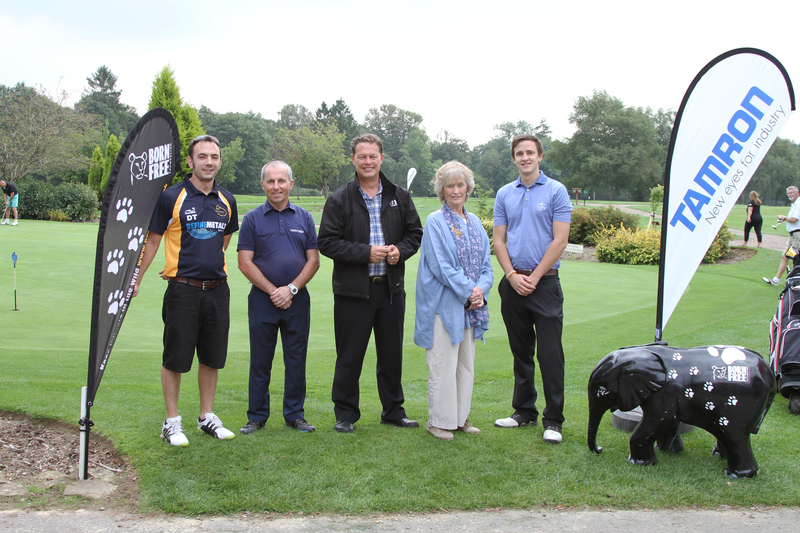 On Thursday 4th September, The Holbrook Club sent two of our team to participate in the Second Annual Born Free Foundation Golf Day. Held at the lovely Gatton Manor Golf Course in Surrey, the 21 Teams teed off for a challenging day. Team Holbrook Club finished solidly inside the top ten with our phantom fourth team member incredibly leading the way in scoring for the round. The Born Free Foundation has been a leading charity in the UK for animal welfare since 1984 and with their main offices in Horsham, it seemed only right that the club support this great cause. And what better way to prepare for our own Autumn Golf Day at Mannings Heath Golf Club on Friday 3rd October.